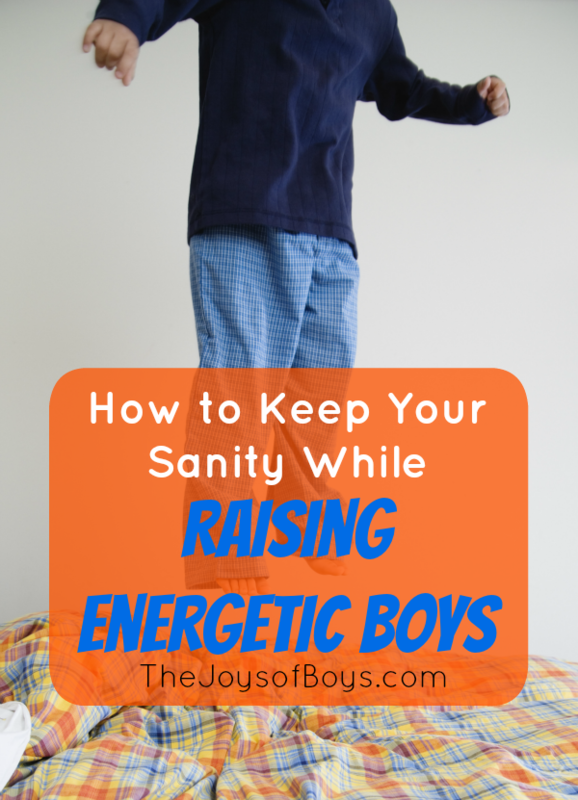 Raising energetic boys is exhausting, but these tips can help you keep your sanity and direct their energy into something that won’t destroy your house. What? They are already bouncing off the walls! But find ways to focus their energy into something productive such as a sports game or swimming. We have an Energy Jar that we made that I give to my boys if they need to focus their energy on something other than destroying my family room. 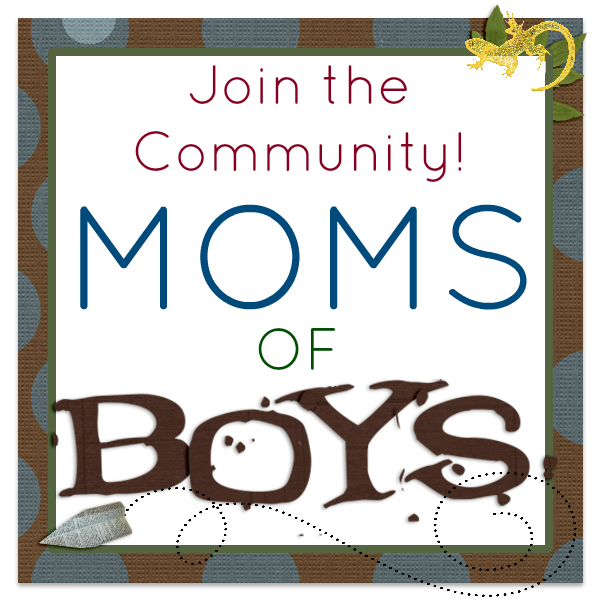 Blanket forts are also a great way for my boys to redirect their energy into something that can easily be cleaned up. I was not really a believer that diet could dramatically affect the energy of a child until I had my 3rd son. That boy is an Energizer bunny and has been from the second he was born. I noticed that things such as food coloring and sugar really did affect how he acted. He is getting better as he gets older but I really feel that diet can affect children in a drastic way. 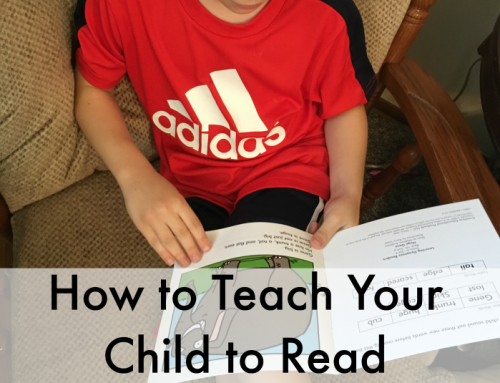 The book Why Can’t My Child Behave? , really opened my eyes to how chemicals in foods can affect behavior. Whenever my boys get too rough, I send them right outside (weather permitting). Our summers are hard because they are out of school and it is too hot to be out, but as soon as it starts to cool down, they spend the majority of their free time outside on the trampoline, swings or playing basketball. 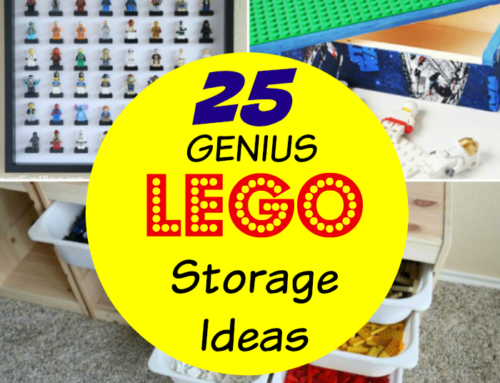 Invest in some toys that they can focus their energy on when they are stuck inside. You may want to get a indoor trampoline or a balance board or balance disc . 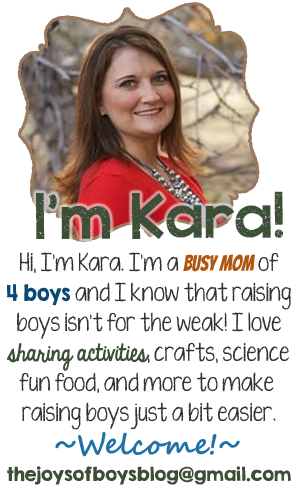 Have you ever noticed that your kids are the most energetic right when you are busy making dinner or right before bed? Be prepared with some activities to keep them busy. I have my HP Envy Printer set up to automatically print out coloring and activity pages a couple of times per week during the “witching hour” when my boys typically get hyperactive. 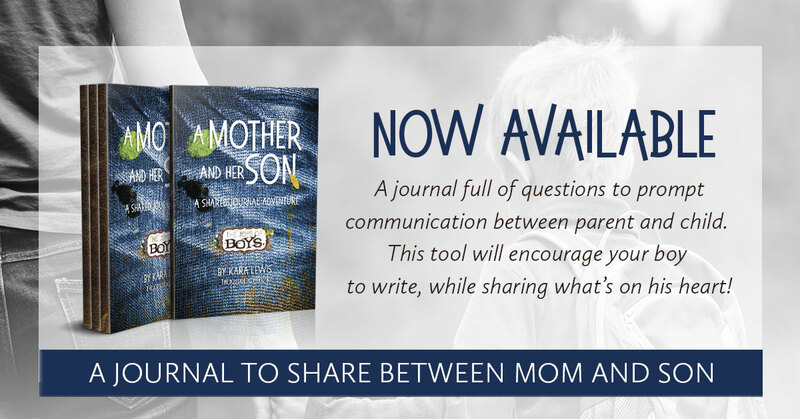 My youngest boys get excited about having a new activity to do while I prepare dinner or help the other kids with homework. My boys are definitely energetic, but they also know our house rules. That doesn’t always mean that they follow them, but they know that I don’t allow things such as throwing balls in the house or jumping on my furniture. 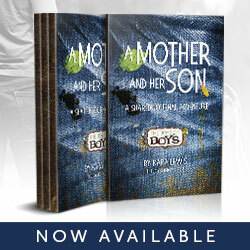 Boys can still be boys without destroying everything in sight. Set clear house rules and have consequences for when they break them. My boys sometimes just need a breather in their room when they get too energetic. I’m a huge believer in lavender in the evening and at bedtime. It used to be hard for one of my boys to fall asleep so I started adding Lavender essential oil to his bath as well as to my boys’ pillows at night. I fill up a water bottle with mostly water and a few drops of lavender and then spray it in their rooms and on their pillows. It really works to help them calm down and get a restful sleep. 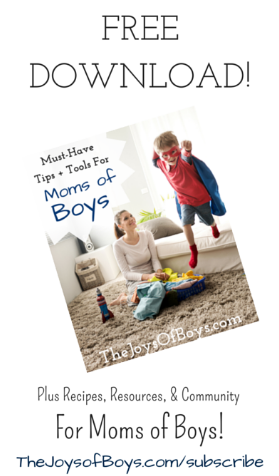 I hope these tips help you to keep your sanity while raising energetic boys. 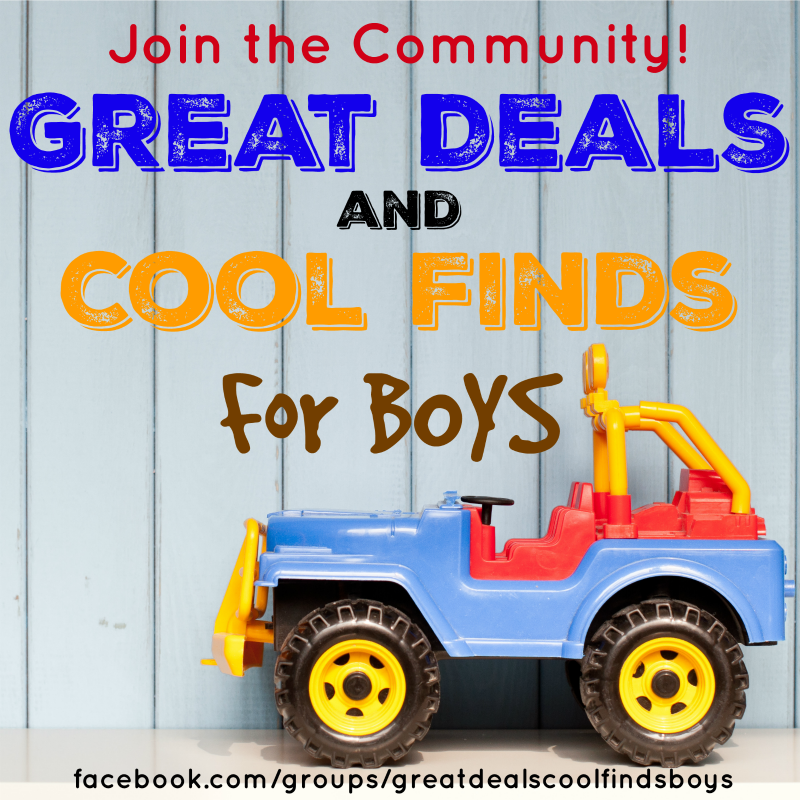 Boys really are so much fun and sometimes the best thing do do when they are getting rowdy, is join in the fun with them. Don’t forget that they are only little for a little while. 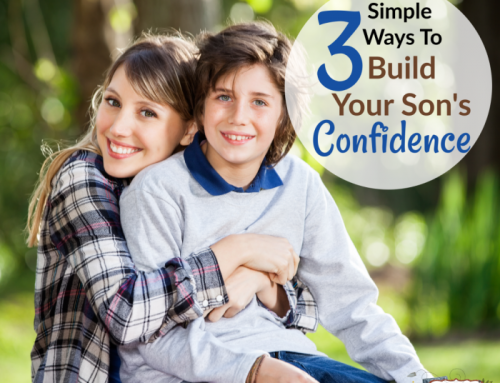 What tips can you add that help you raise your energetic boys?